Looking for a change-of-pace with your dinner parties? The French cheese course is ideal for adding new textures and depth to a culinary experience. For the adventurous in spirit, it’s a chance to sample a few more of the near-endless varieties of fine cheeses that one can obtain. It’s also a chance to pair that perfect port or dessert wine with the offerings you’ve chosen. The cheese course is typically consumed after the main course and before or after a dessert. Consider serving your first cheese course on a simple platter or board with just three or four well-selected cheeses. Cheeses should be chosen for variety and contrast with one another as well as being interesting experiences in-and-of themselves. Cheese such as Brie, one of the world’s most popular cheeses, and Camembert, a cheese often considered the essential French cheese, are sturdy go-to choices as soft cheeses. A soft cheese can be considered an excellent building block for a first cheese platter. 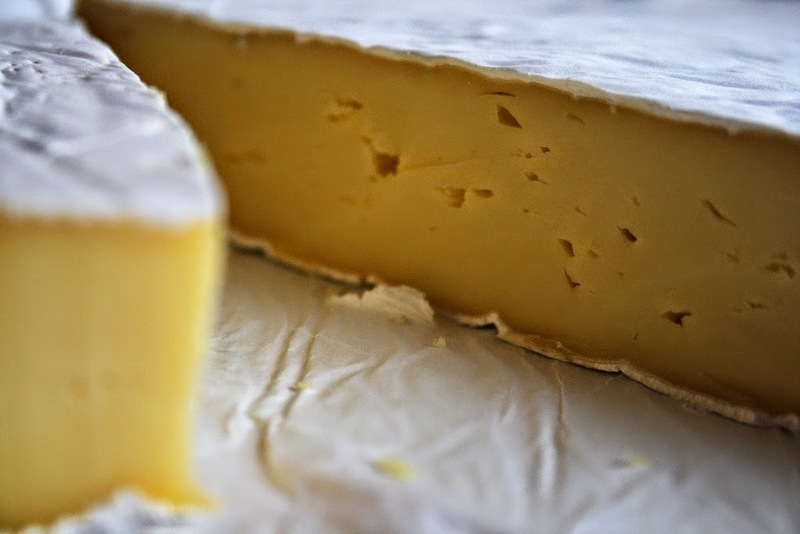 Semi-soft cheese have a texture which is only slightly firmer than soft cheeses. These cheeses have a relatively high moisture content with a typically longer shelf life than soft cheeses. Cremont, a mixed-milk cheese, and Raclette with its salty, nutty taste and silky texture are good examples. 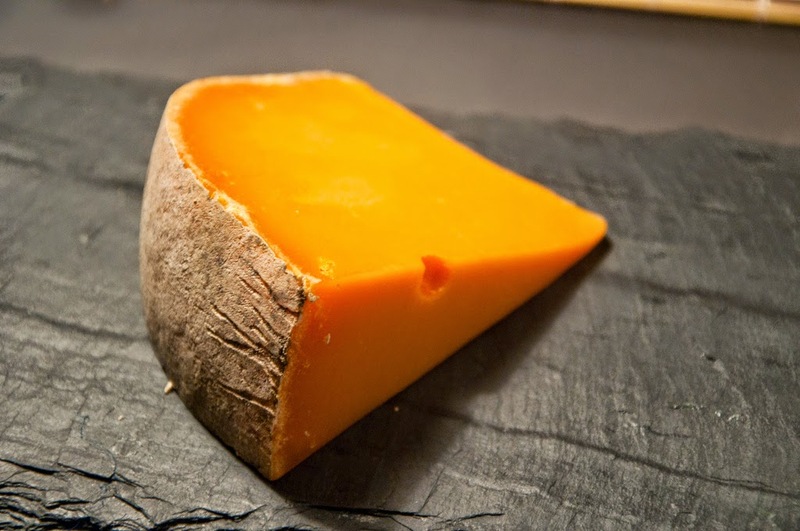 Consider a sharply smoked cheddar or Mimolette, traditionally produced around the city of Lille, France for this category. Hard cheeses can play very nicely against the texture of soft cheeses. Sometimes considered too adventurous for many palates, it’s worth considering that blue cheeses range in pungency and saltiness. 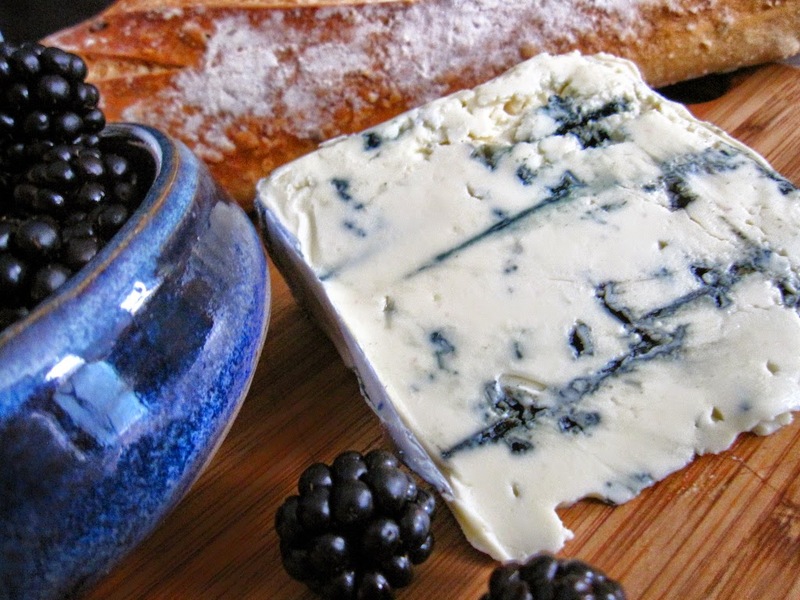 For your first cheese platter, a great strategy is to go with a creamier, less salty blue such as Saint Agur. That said, a pungent blue can pair wonderfully with other fare on your cheese platter, such as apple slices, hazelnuts, walnuts or figs. Cheese made from goat’s milk, the higher proportion of medium-chain fatty acids leads to a tarter flavour than cow’s milk cheeses. Some great varieties of chèvres can be found locally these days. A classic French chèvres is Sainte-Maire. Fromage frais and fromage blanc are two types of fresh or young cheeses. Basically, these are non-aged cheeses made with whole or skim milk and cream. Such young cheeses have the consistency of a cream cheese but with fewer calories and less cholesterol. These are mild cheeses. When you’ve decided upon the cheeses you’ll be offering the fun really begins, creating accompaniments for the cheeses and presenting them in an inviting manner. 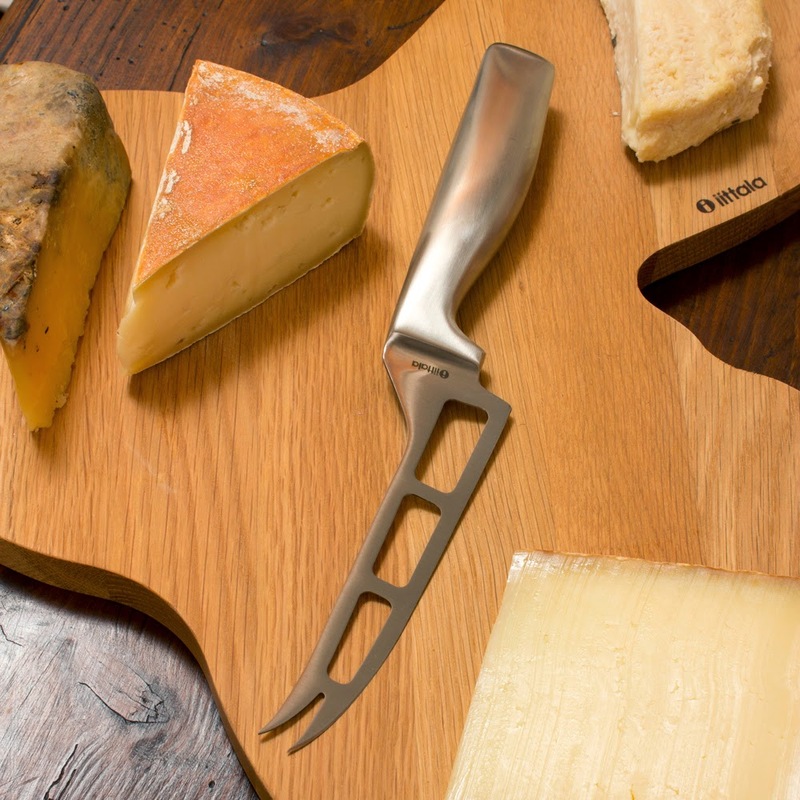 Separate knives should be supplied for the cheeses as flavours of neighbouring fromage are easily absorbed. Keep in mind that cheese should be served as near to its original form as possible to preserve its integrity. The most flavourful part of a slice of wheeled cheese is its nose or the center of the wheel, so keep this in mind when slicing portions of such cheeses. Cylindrical cheese should be cut into rounds or discs and pyramid-shaped cheeses should be cut into one slice and then cut again into halves. Bread is traditionally served with a cheese platter to help cleanse the palate and here you have an opportunity to compliment textures and flavours once again. Bread can be chewy and sweet and rustically rough, for example. Figs, honey, fruit, hazelnuts and walnuts make great accompaniments and look delightful on the cheese board. Adding a fruit compote is an excellent idea and will delight your guests. Let your creativity really be your guide when assembling your first cheese platter and use tradition as your lifeline whenever unsure. Keeping the rinds on cheeses is a matter of preference. 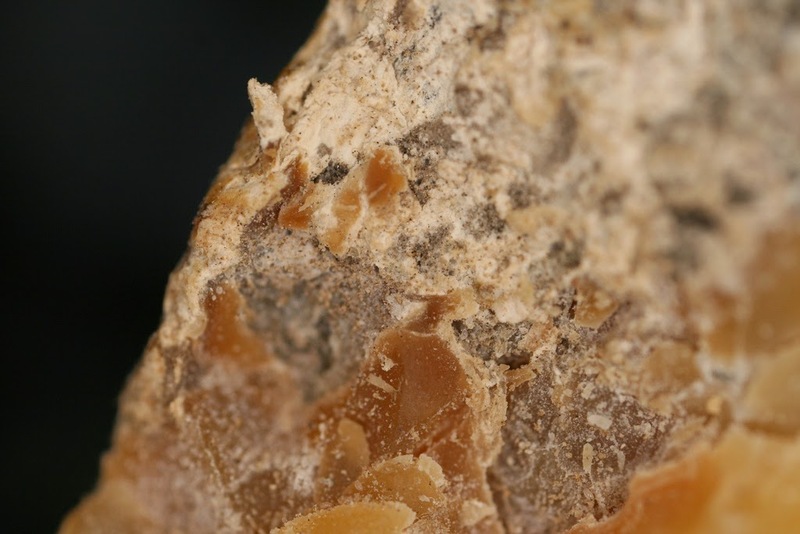 If you feel a rind is too hard to digest then feel free to remove it, washed rinds are indeed inedible. If you’re unsure, keep the rind on. Labelling the cheeses on the platter in an attractive format is always appreciated by guests. If possible, provide the region the cheese is from as well. A well-presented cheese platter can spark informative discussions of what your guests are tasting and genuinely add to the experience. Seek out your local gourmet shops, bakeries, supermarket deli sections, fromageries or charcuteries and plunge right in. A well-planned cheese course may be the evening’s standout attraction. For those wishing to shop online, Amazon.com offers a J.A. Henckel's 5-Piece Cheese Set currently at a special price. 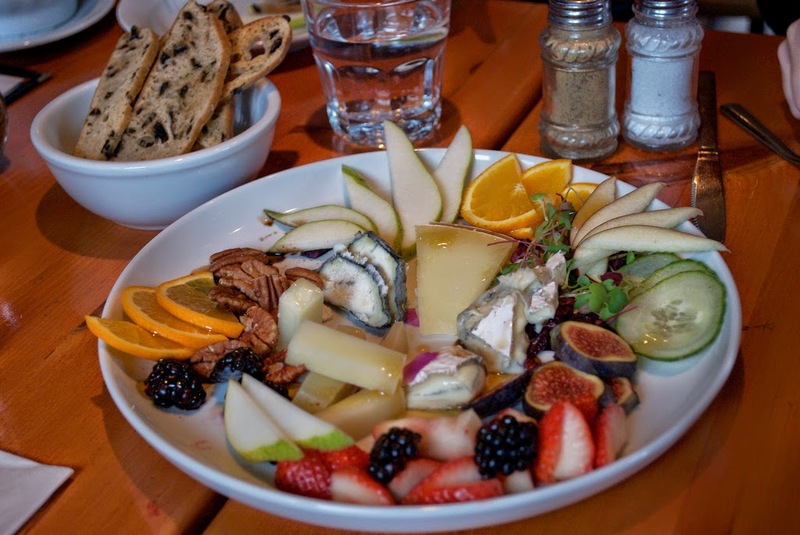 You can even order a cheese sampler from them such as iGourmet's Favorite's 4-Cheese Sampler which is an assortment of four cheeses: Mountain Gorgonzola, Extra Aged Gouda, Gruyere and Vermont Cheddar. They have an 8-Cheese Sampler as well. Amazon.com also offers a wide selection of fruit compotes such as Wildly Delicious Compotes for Cheese - Apple Fig & Walnut.